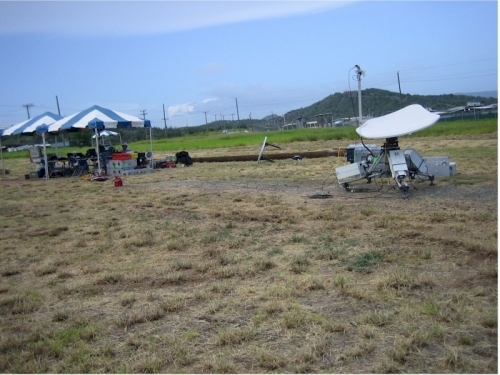 LiveOnSite (www.liveonsite.com) provided satellite transmission services from Guantanamo Bay, Cuba for the first ever live remote just outside of Camp Delta. Panamsat was not so sure we would get a signal out but our gear came through with power to spare. 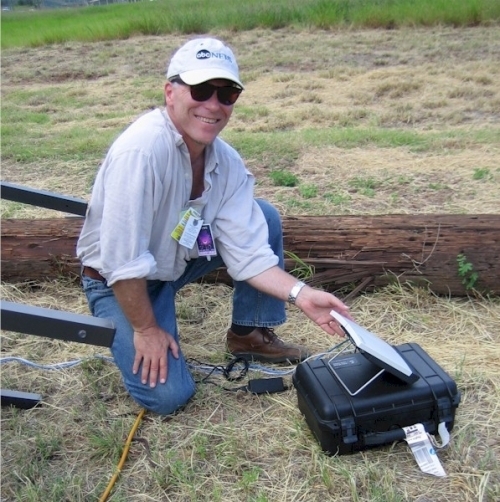 30.07.2006 LiveOnSite (www.liveonsite.com) provided satellite transmission services from Guantanamo Bay, Cuba for the first ever live remote just outside of Camp Delta. 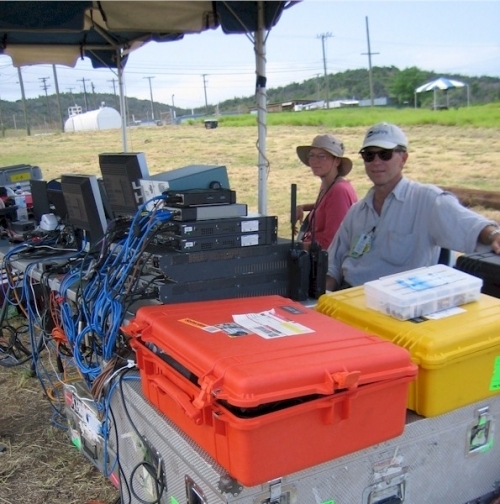 Panamsat was not so sure we would get a signal out but our gear came through with power to spare.